Laying the foundation for your child's future. 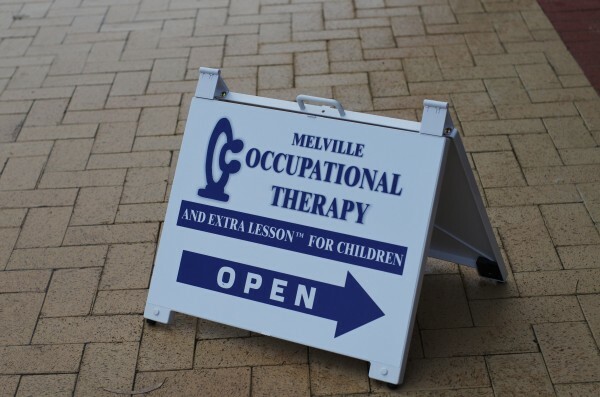 Why Choose Melville Occupational Therapy and Extra Lesson? Melville Occupational Therapy considers the whole child. We consider the context of family and school. We have a sensory processing focus. We have a customized sensory integration room. Our Occupational Therapists are highly trained . We offer clinic, home and school based services. DSS (HACWA and Betterstart) provider. We offer Occupational Therapy services for children experiencing difficulty with sensory integration, anxiety, emotional regulation, social skills, fine motor skills and gross motor skills. Melville Occupational Therapy and Extra Lesson® considers the whole child within the context of both home and school. Melville Occupational Therapy and Extra Lesson for Children is now registered as a WA NDIS My Way provider. To learn about the services we provide and if you are eligible to receive them please continue reading.